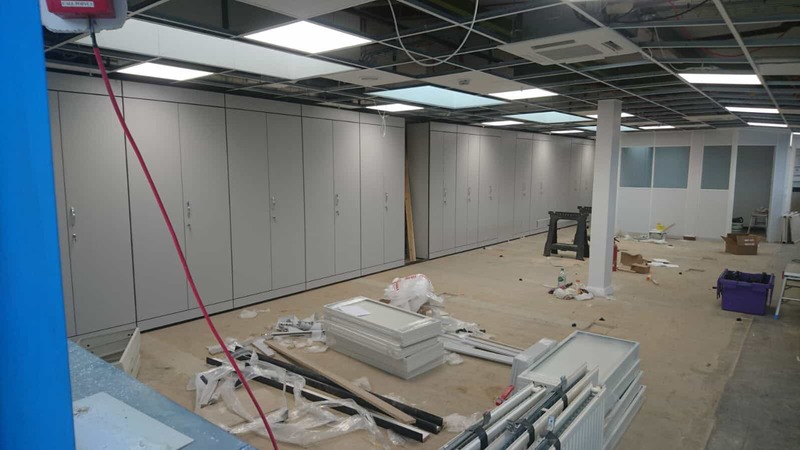 Storage and Interior Concepts LTD are progressing with the large office refurbishment in Corby. The cupboard walling has been installed today. 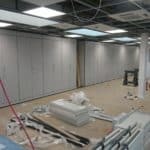 Ceiling tiles, carpet tiles and office furniture will soon be installed. Please keep checking our blog for up to date posts on the progression of this project.